Which country is at the top of your ‘must-visit’ list? For me, it had always been Thailand. I guess it was the promise of good food, good weather, fascinating culture and what I had construed as an air of exciting mystery about the temples and exotic looking beaches – as well as the feeling of missing out, since most of my friends had already been there while I had spent most of my twenties travelling abroad in North America. I just couldn’t resist the draw of their enticing stories any longer. Once arranged, it was to be a holiday filled with many firsts, since my trip would include a stint of nine nights travelling solo. 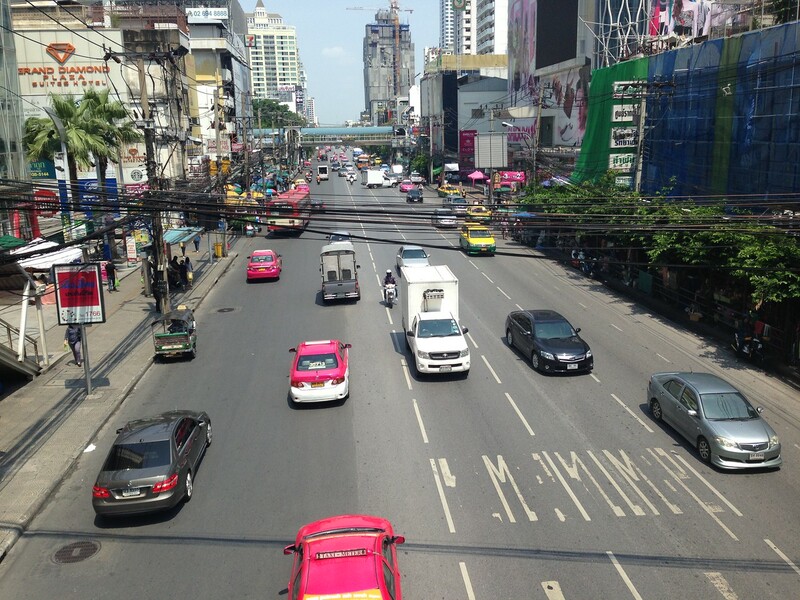 I travelled to Thailand in April 2015 with Thai Airways. 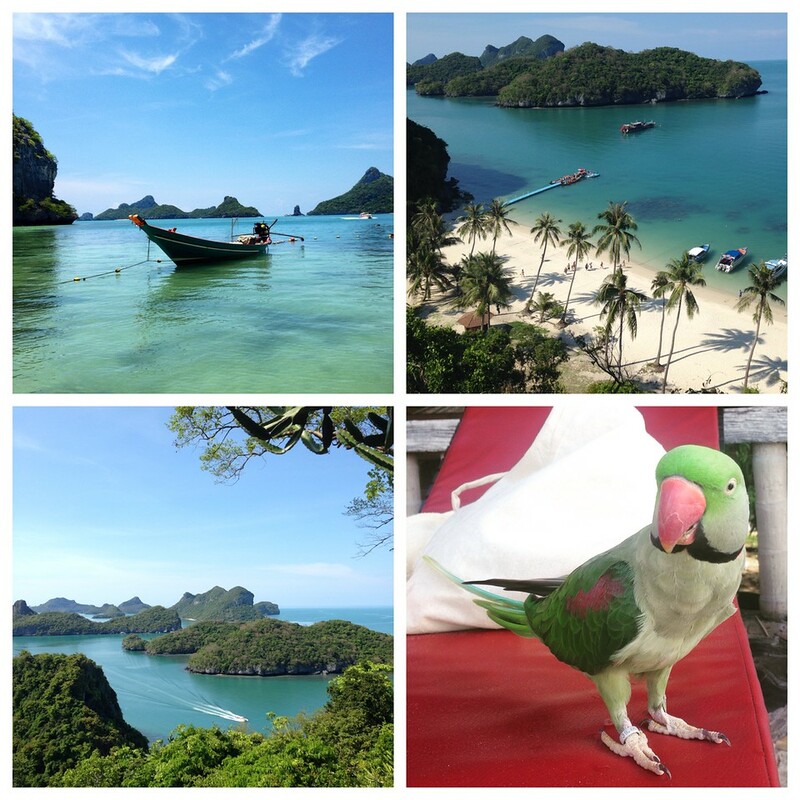 My flights, accommodation and transfers in country were organised seamlessly by Travelbag.co.uk. 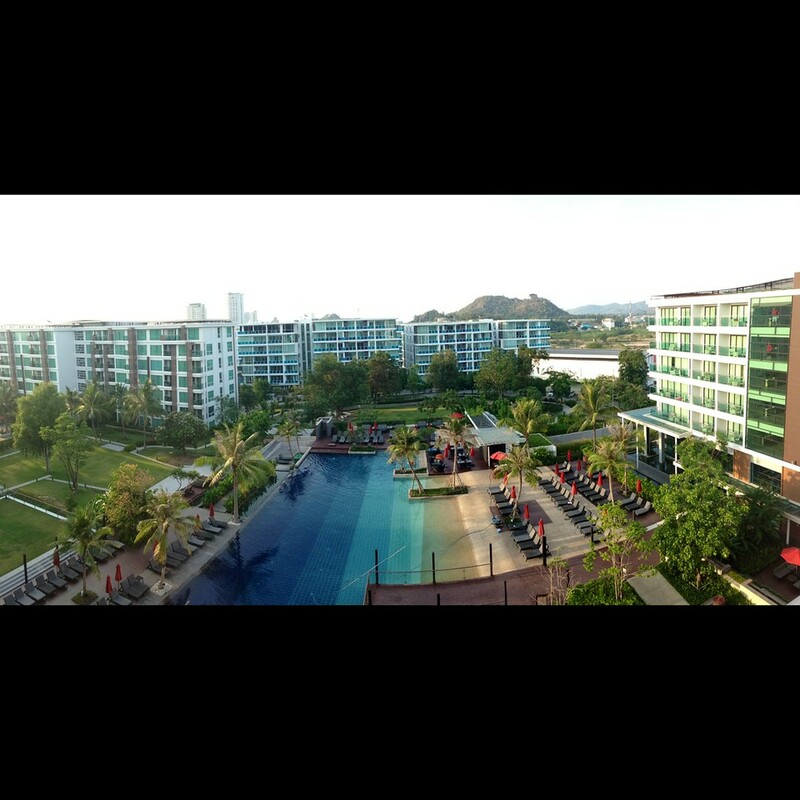 I stayed at the vibrant Amari Watergate hotel in the Pratunam district of Bangkok city for three nights, then the luxurious Amari Hua Hin hotel in the royal beach town of Hua Hin (three hours south) for a further three nights, with a group. 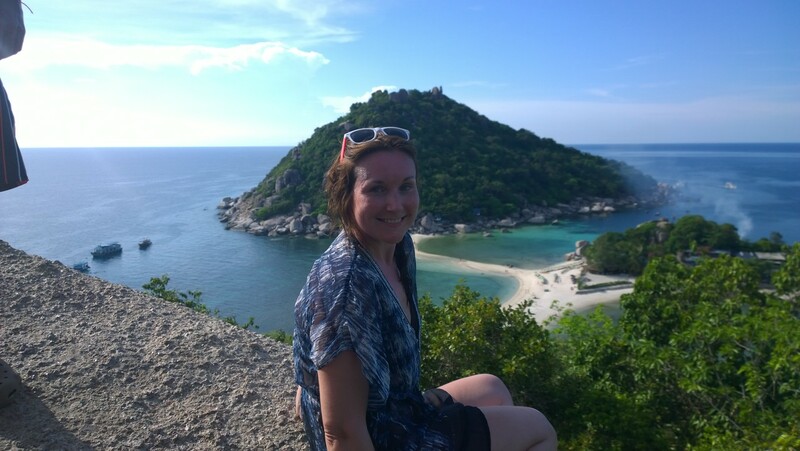 I then ‘waved goodbye’ and made my own way down to the Gulf islands, via Lomprayah coach and ferry, travelling through Koh Tao, Koh Phangan and Koh Samui. The reason Thailand is known as the ‘land of smiles’ is its reputation for being such a friendly nation. And yes, it’s true. 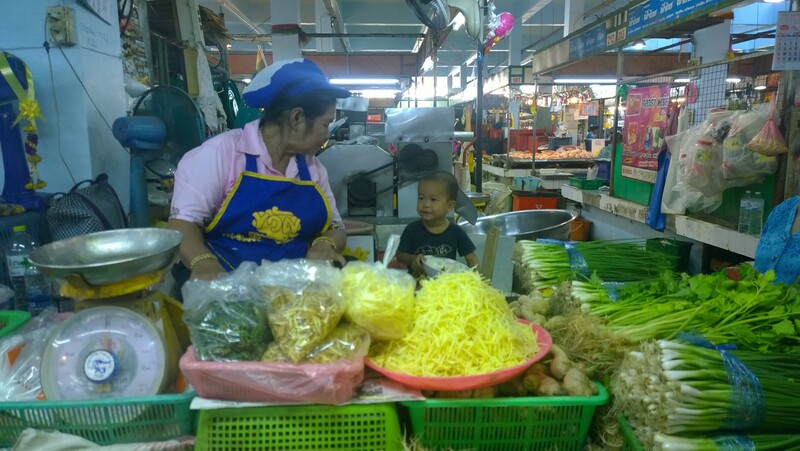 Thai people smile as often as Brits scowl. They love children and adults alike and will always beam upwards at you (I’m taller than most Thai people) while asking you questions about where you are from and where you have travelled. Since this trip was my first time travelling to South East Asia, with time spent backpacking on my own, the warm reception was a relief. I’ve never felt safer. Yes, you can stay in hostels for the equivalent of a few English pounds per night, and that might suit some people or larger groups. However, I was more than happy to spend the equivalent of what I would begrudgingly pay for a substandard motorway-side travel tavern here in the UK, on staying in a totally tropical haven, with a pool, comfortable accommodation and impeccable service. Oh, and air conditioning. Most hostels do not have this luxury. Some people travelling on their own might enjoy the company of staying in a hostel, but I still met people on day trips, on transport between islands, and at the beach. The best thing about travelling solo is that you can spend time with others when you want, but don’t have to feel guilty about also wanting to spend time on your own. The world is literally your oyster. While in Bangkok and Hua Hin, I stayed with Amari hotels, which provided an elegant and comfortable base from which to explore. 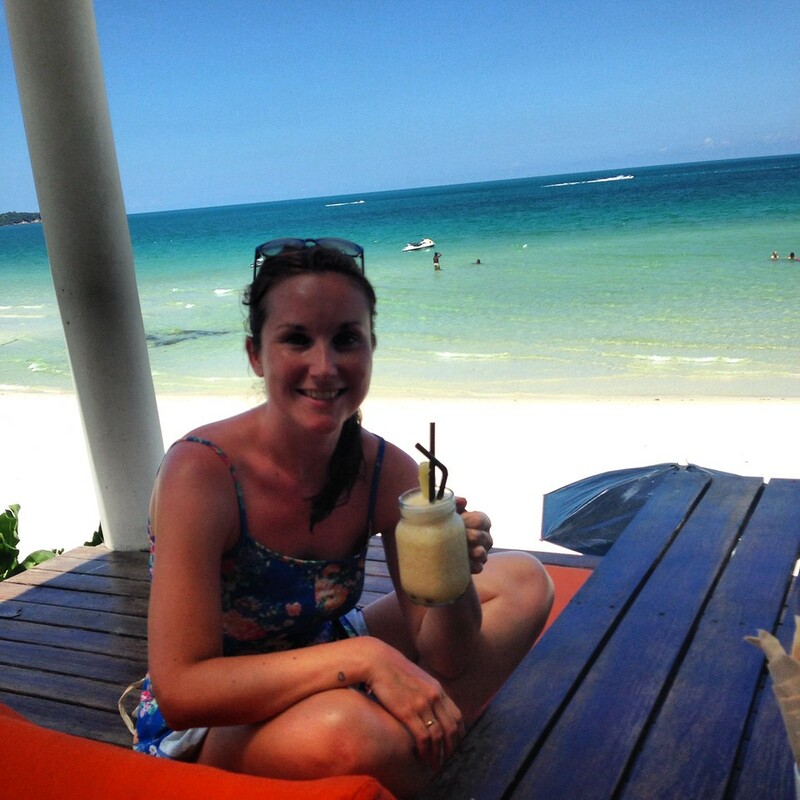 The Amari in Koh Samui was closed for refurbishment when I was on the island – definitely one to visit next time! While I was travelling down through the East coast islands, I booked into resorts, which are kind of in-between hotels and hostels, and usually have the pool and air con facilities; although they might not have daily maid service and extras that you would find at hotels. Oh, the food! Where to start with this one… My expectations had been quite high, since we are lucky enough to have access to such high quality Thai food right here in London. I was not, however, prepared for the sensory overload as soon as you step off the train (or out of the tuk tuk) in Bangkok. 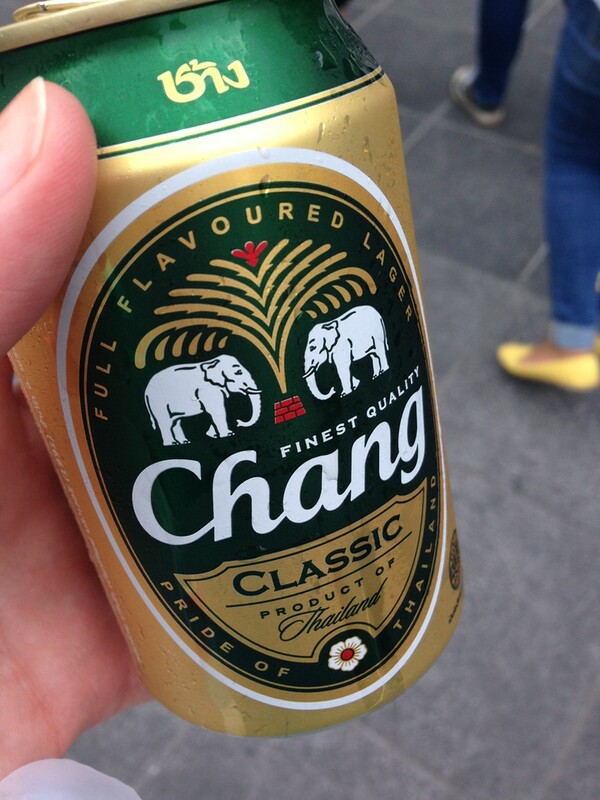 We all love a Chang! 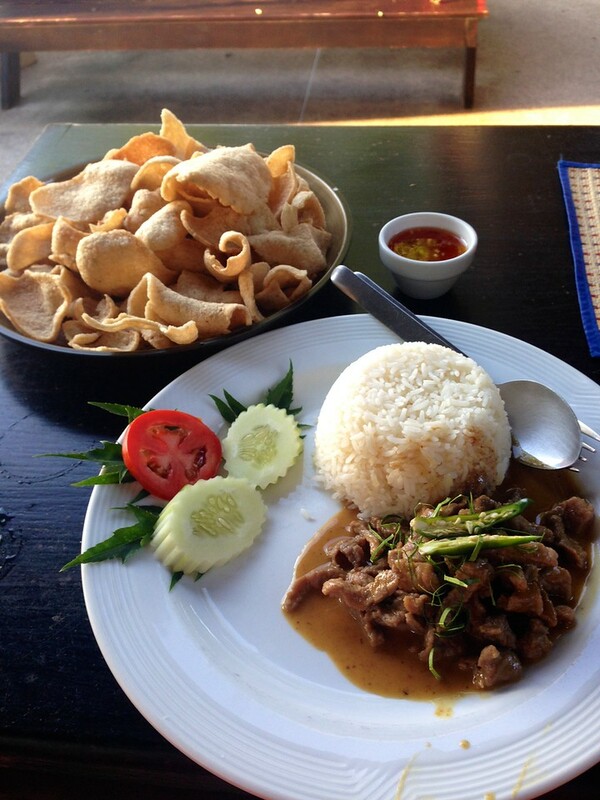 As well as trying out the street food, you can, obviously, also choose to eat at some of the amazing restaurants. 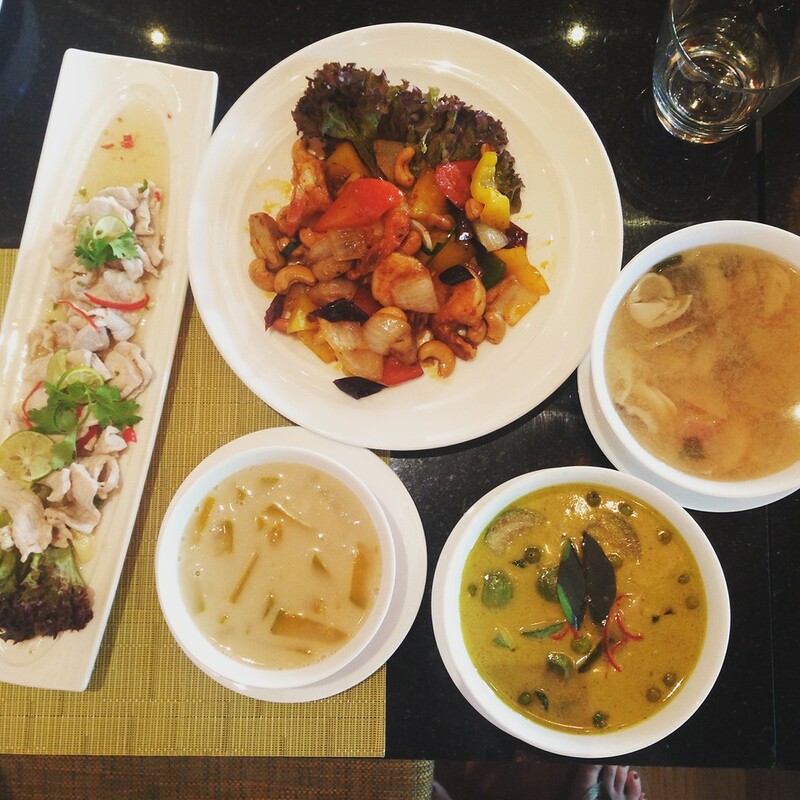 I dined at Thai on Four at the Amari Watergate, which was a taste sensation. The head chef, who oversees the kitchen here, used to cook for the King of Thailand, and we were certainly presented with a feast fit for royalty. The Shoreline Clubhouse at Amari Hua Hin was also top notch, with a Thai BBQ laid on for our group. Enjoying chilli-spiced cocktails right on the beach is a lasting memory. Ok, so not just the Buddha’s, but the temples that house them, too. You probably will return with a Buddha-sized hangover after the sheer amount you will see. But there is no denying how beautiful these golden, big-bellied effigies are. As well as being in all the big-ticket temples, they are dotted around, with most buildings hosting a shrine outside their front doors. From our Amari Watergate hotel base, it was easy to visit the Grand Palace, Wat Arun and Wat Pho, all via entertaining tuk tuk rides. 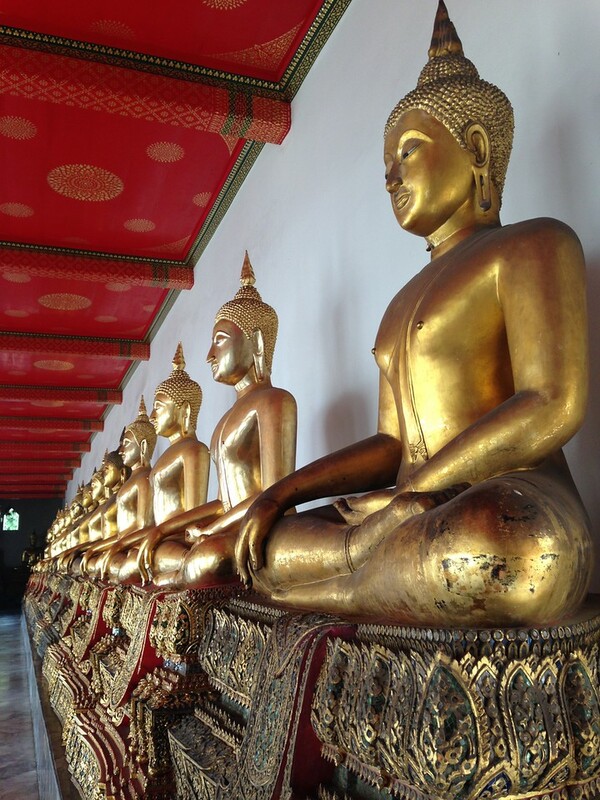 If you only have time for one, I would recommend Wat Pho. This temple is home to the largest reclining Buddha in Thailand. Even it’s feet are the size of some London one-bed flats. ‘A backpackers haven’… Hmmm. I must have completely missed the point, because the cultural void that is the Koh San Road was definitely not the one for me. It reminded me of a back alley in Malia, the trashiest street in San Antonio, or one of the many parts of Spain that you always see on ‘Sun, Sea and Suspicious Parents‘. Yes, I did pick up a couple of ‘designer’ tops, but a quick walk down this road was more than enough to convince me not to return. The ‘food’ is allKFC and Subway, as well as ‘scorpions on a stick’. No, thank you. 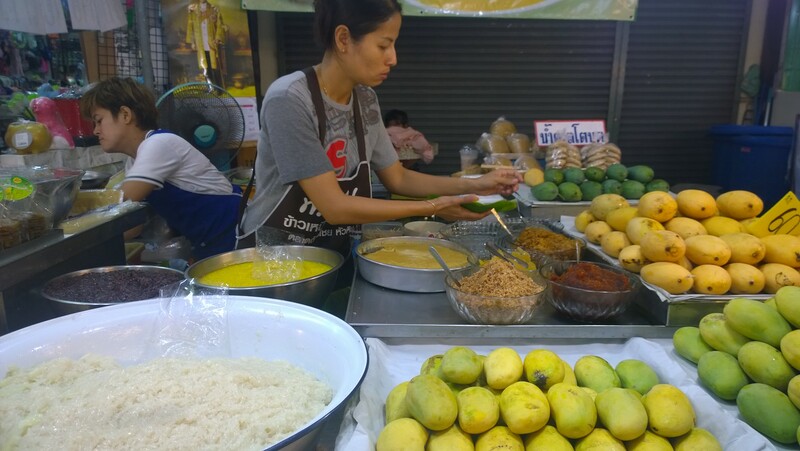 Well, maybe a little fried chicken… But instead, if you must shop, (and you should), then head for the street markets in Sukhumvit and Yaowarat, and supermalls in Pratunam. These are a cultural experience in themselves. 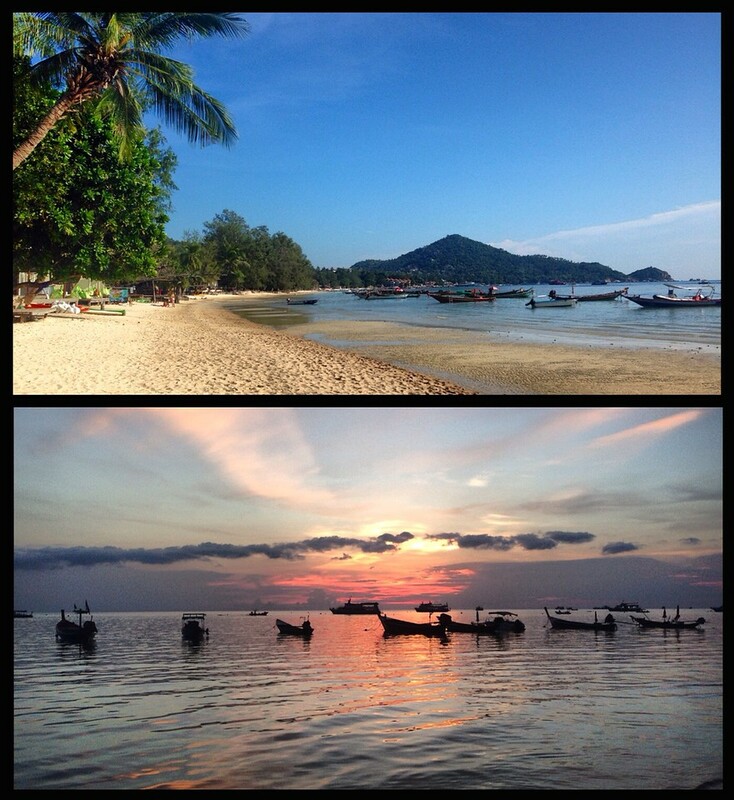 ***UPDATE*** January 2016, I did return to Kho San Road and had a cracking night out, filled with gin bucket cocktails and large Chang beers. So if a boozy night out on Thai tiles floats your boat, then maybe take a wander down. 7. Speaking of night markets – night (and morning) markets are AWESOME. has been bitten hard by the travel bug. Why be grumpy, when you are in paradise? 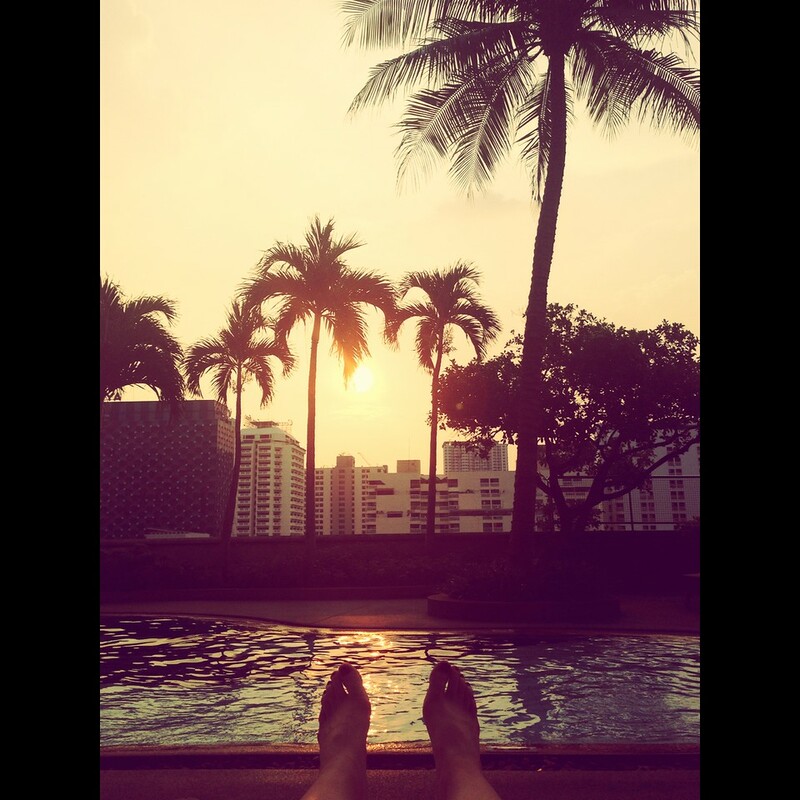 Sunshine, picture postcard scenery and laid-back people. 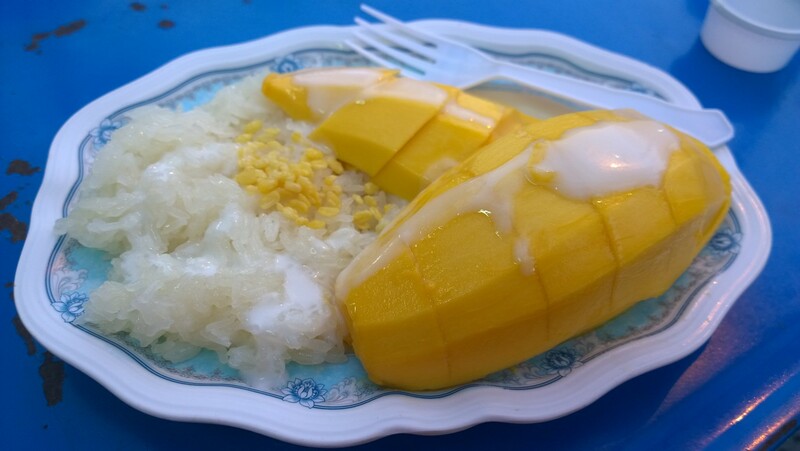 The distinct lack of ‘moaning’ in Thailand is hugely refreshing. There’s no aggressive haggling, either – not like you would commonly find in Turkey or Egypt, anyway. Souvenirs are often handmade and high quality, so more often than not you will find yourself saying ‘keep the change’. Clever, hey? We had pleasing temperatures of around 34 degrees Celsius in April, although December and January are generally considered to be some of the best times of year to go, weather wise. You might experience flash thunderstorms. 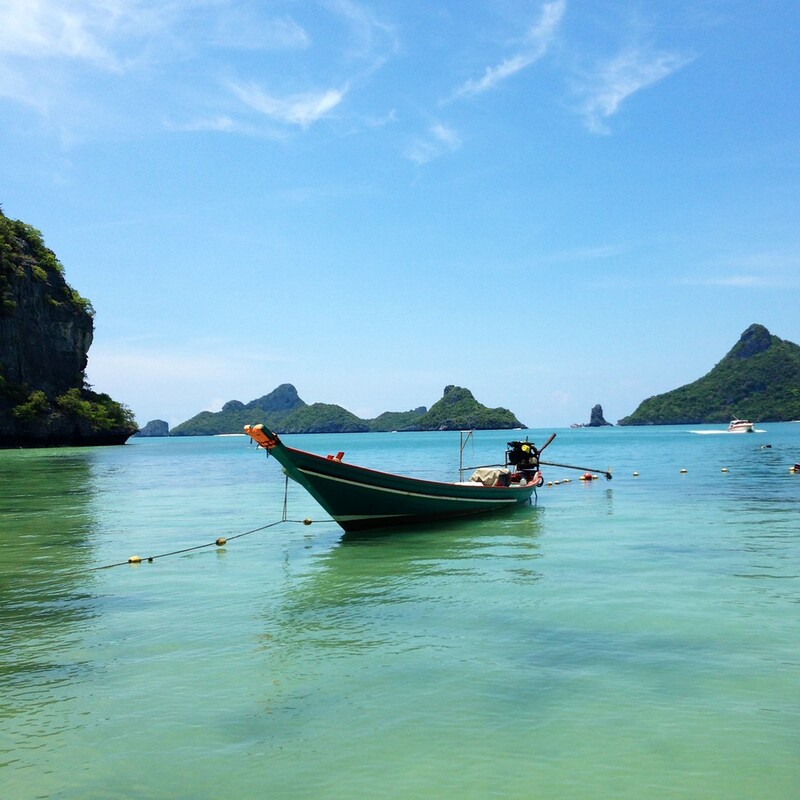 In fact, that is almost guaranteed with the tropical weather Thailand experiences. But these will generally be in short bursts. While I was in Bangkok on my return journey, it was raining so hard I couldn’t even see the Amari Watergate hotel from the station (which is about three roads away). But within an hour, the sky was back to blue and the streets were dry, and I was back in my happy place – whizzing along in a tuk tuk to see another temple and stock up on street food. 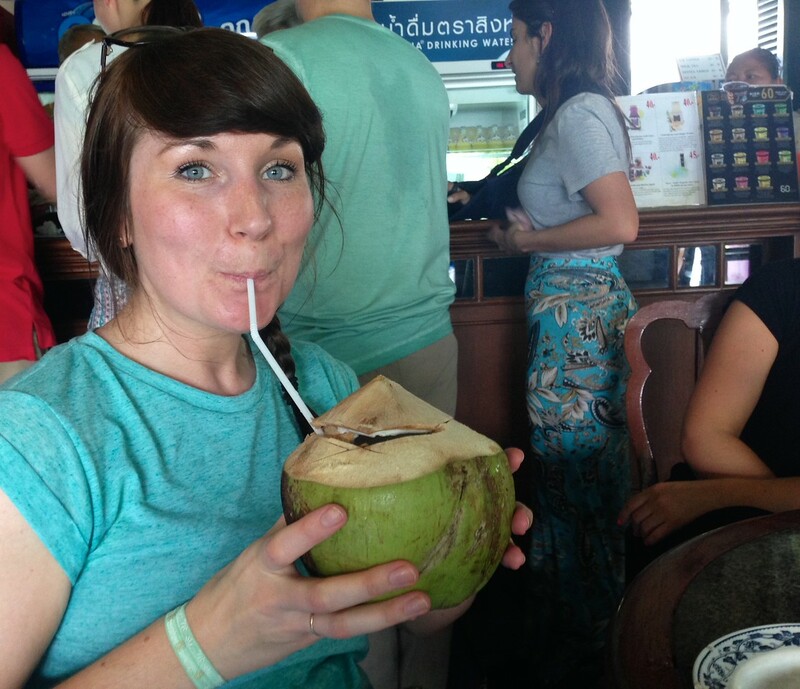 I have travelled fairly extensively, and my trip to Thailand was the first time I have been abroad and not had to rely on my credit card. I couldn’t even spend all of the baht currency I took with me, even though I was shopping with gay abandon around every day and night market I could find. Everything from the food and drink to the clothing and excursions are ridiculously affordable for us westerners. And the quality doesn’t wane just because of the affordability, be that food quality or quality of customer service. All are top notch. If I fall in love with a city or country, I like to leave something off my ‘must-see’ list so I will just have to go back. The great thing about travelling in Thailand, especially for families or single travellers, is that the path is well worn enough to feel comfortable and safe, yet distant enough from western culture to feel immersed in discovering the new. 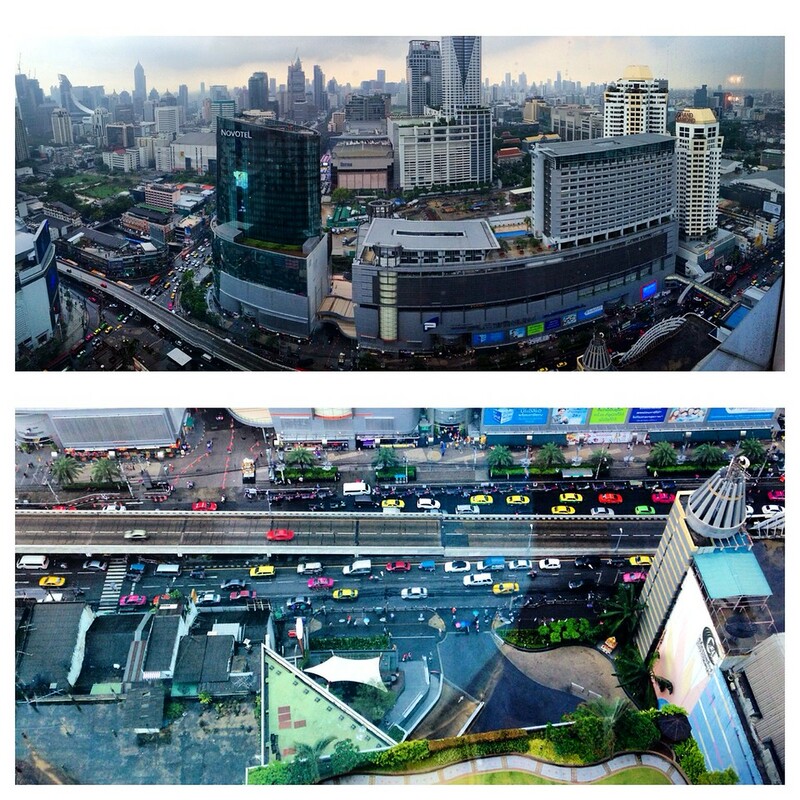 There are many routes you can take depending on how long you may be staying, but if you have just a few weeks, I would recommend starting in Bangkok for a few days, then venturing down either coastline, east or west. Depending on the time of year, the weather can be your decider, as the east coast is more sheltered. Wondering why would I choose to return so soon? Simple: I have never felt more excited by a country, it’s people, and the opportunities for new experiences. And that alone is more than enough to make me cash in a cold grey January in the UK. Fancy a bit of Bali?